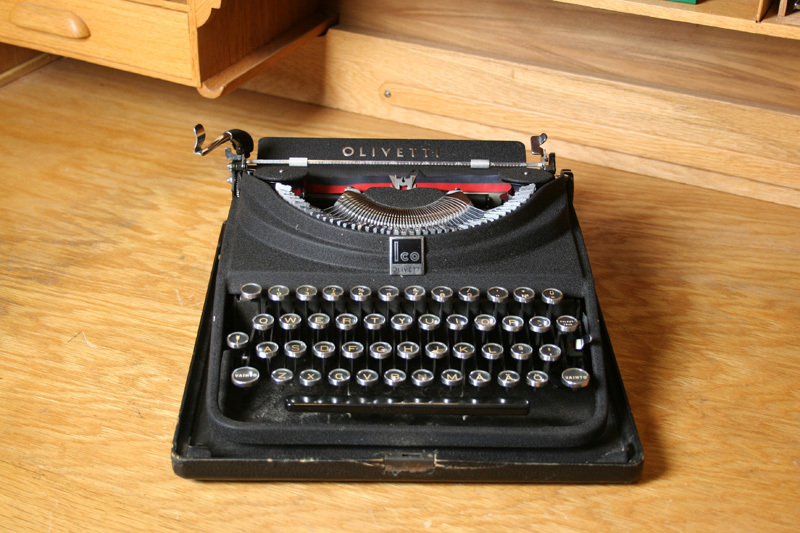 Olivetti was founded in 1909 by Camillo Olivetti. 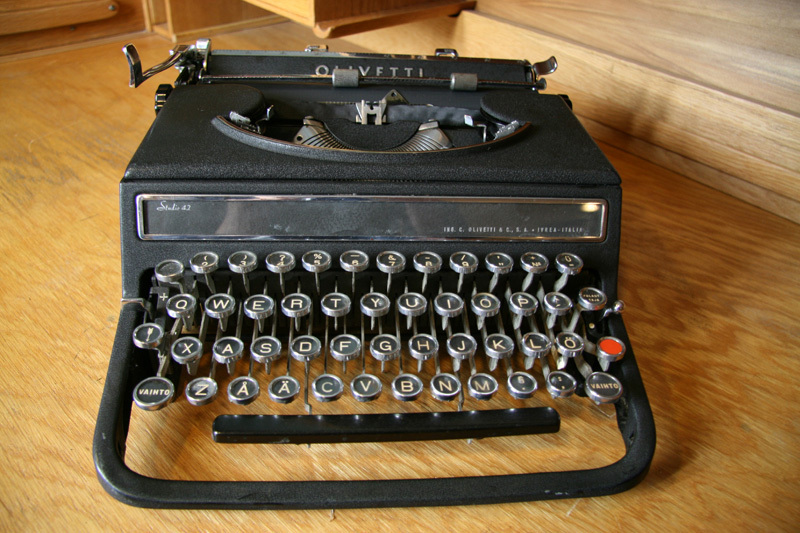 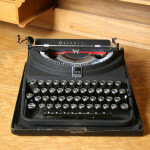 The first Olivetti portable typewriter MP1 (Ico) was introduced in 1932 and produced until 1950. 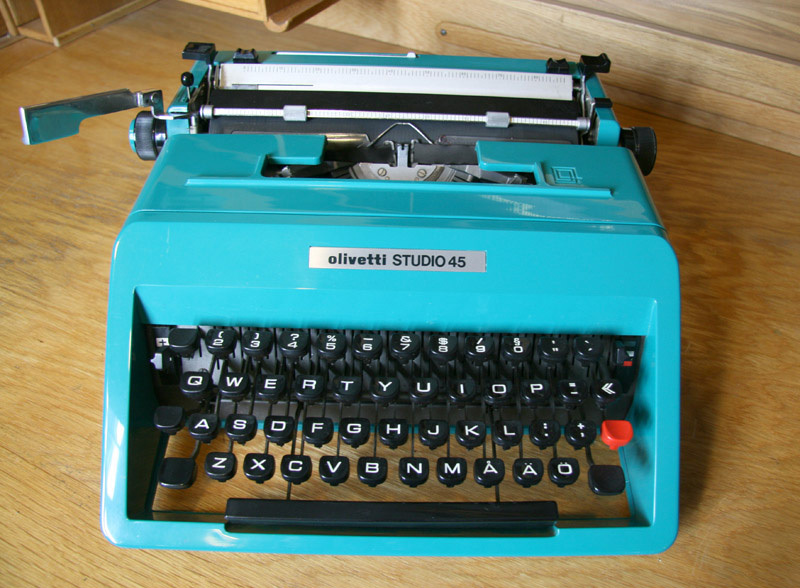 Olivetti portables became famous for their design and color. 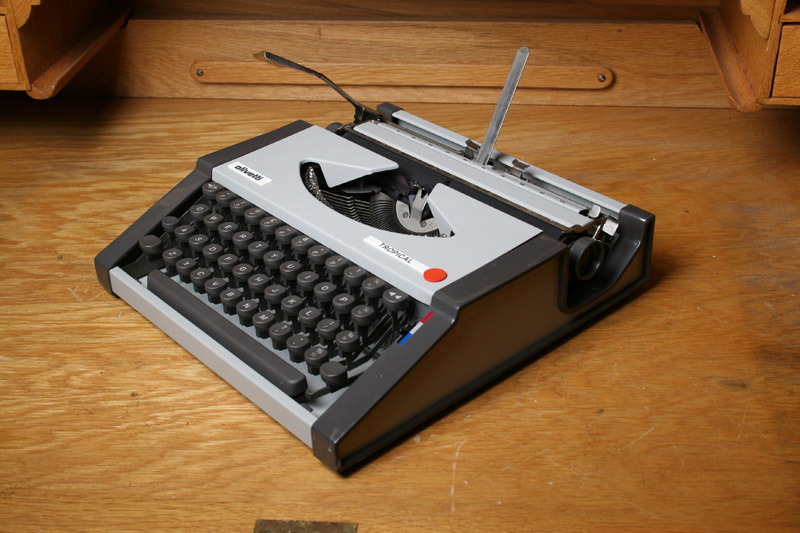 The Museum of Modern Art in New York held an exhibit in 1952 ”Olivetti Design in Industry”. 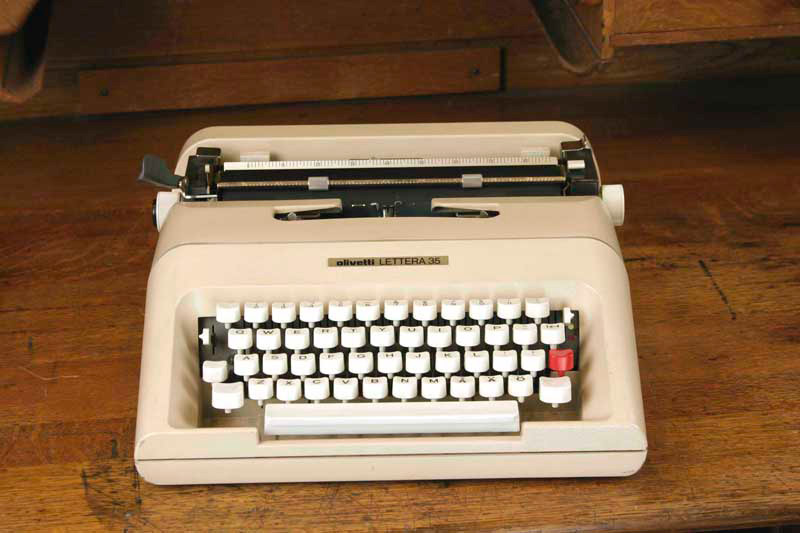 Many Olivetti typewriters are exhibited permanently in the museum. 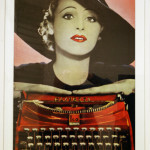 Director of Olivetti industrial design was from 1940s to the 1960s Marcello Nizzoli. 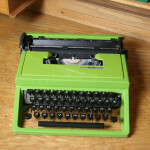 He was followed by Mario Bellini and architect Ettore Sottsass (1917-2007), the leading post war Italian designer. 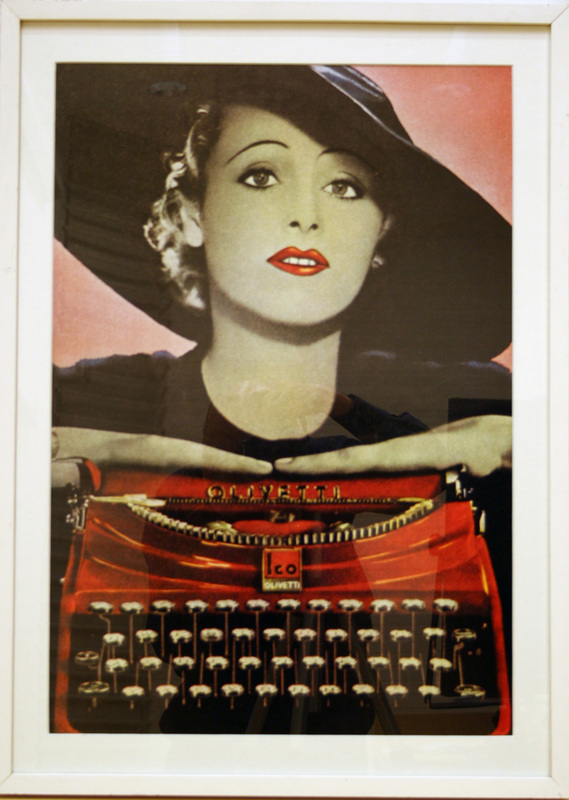 The first Olivetti overseas manufacturing plant was opened in 1930. 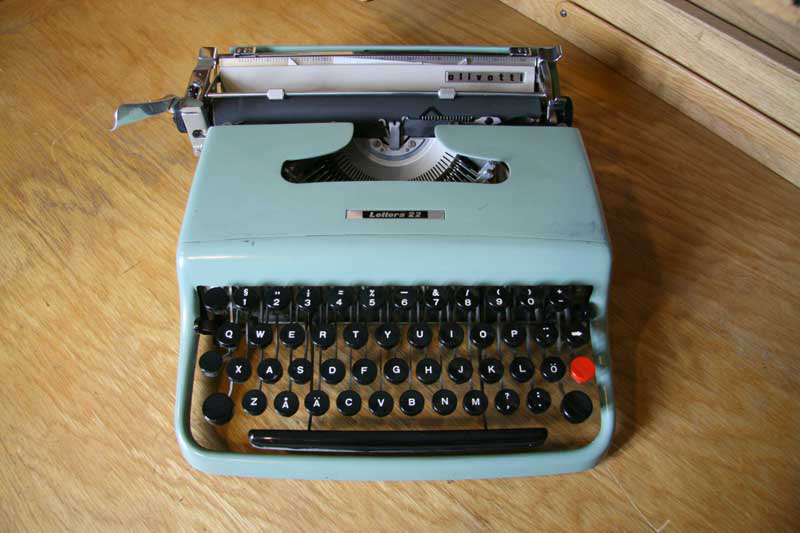 Portable typewriters were produced in Italy , Spain (Barcelona) and Scotland (Glasgow). 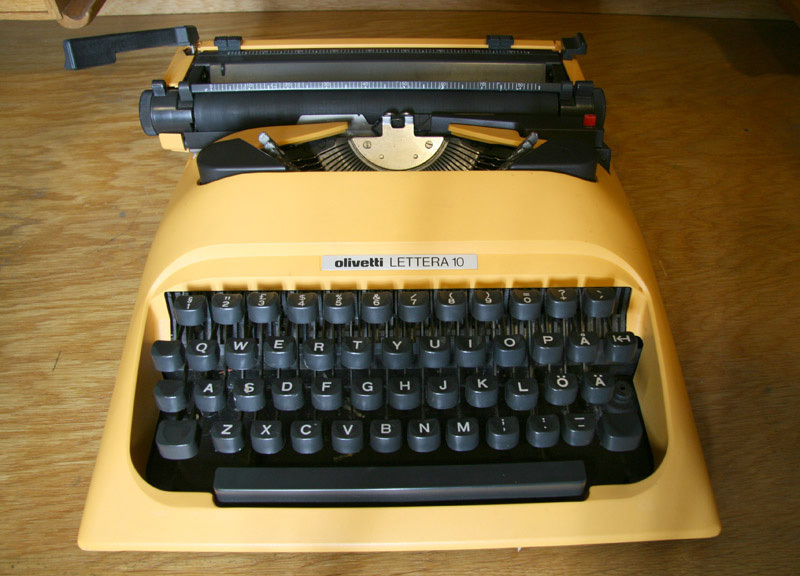 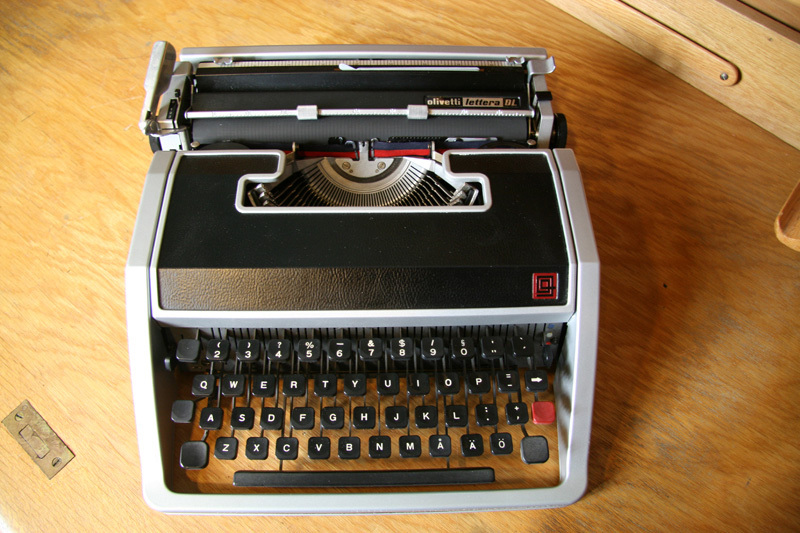 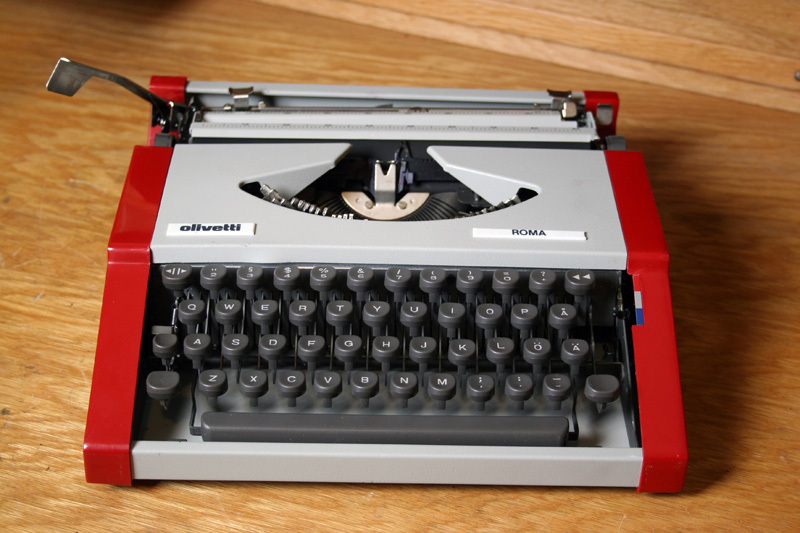 The first Olivetti portable typewriter MP1 (Ico) was designed by Aldo Magnelli. 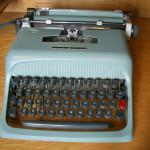 Compared with the later models it was heavy (5,2 kg). 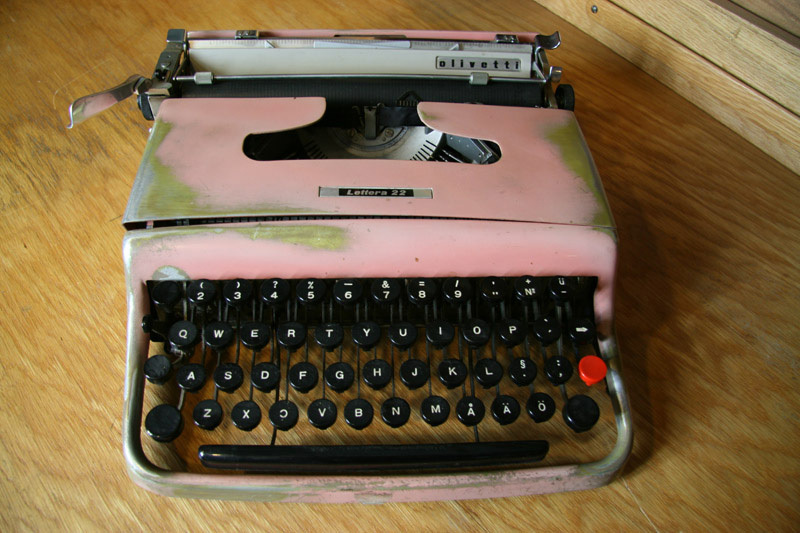 The durable body was made of die-cast alloy. 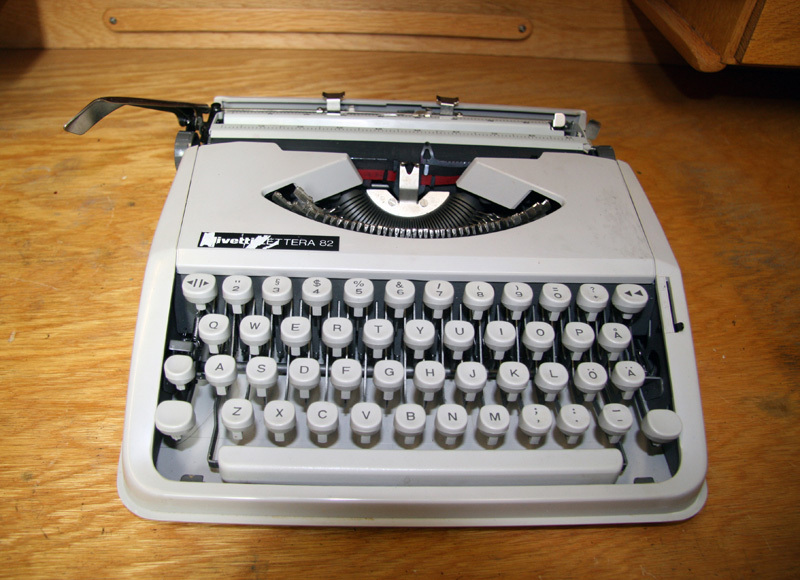 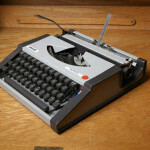 When ABS was introduced in late 1970s as material, portable typewriters weighted a little over two kilograms. 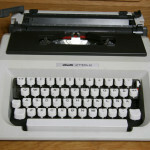 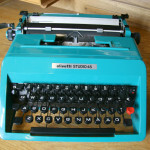 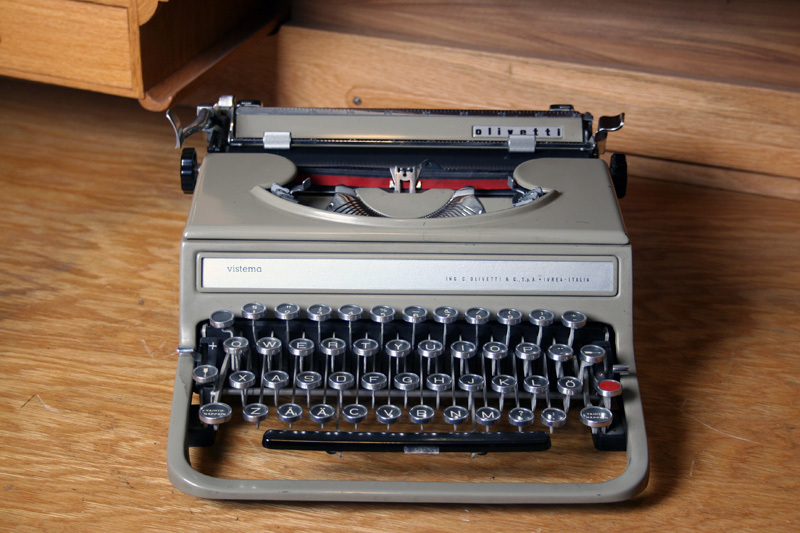 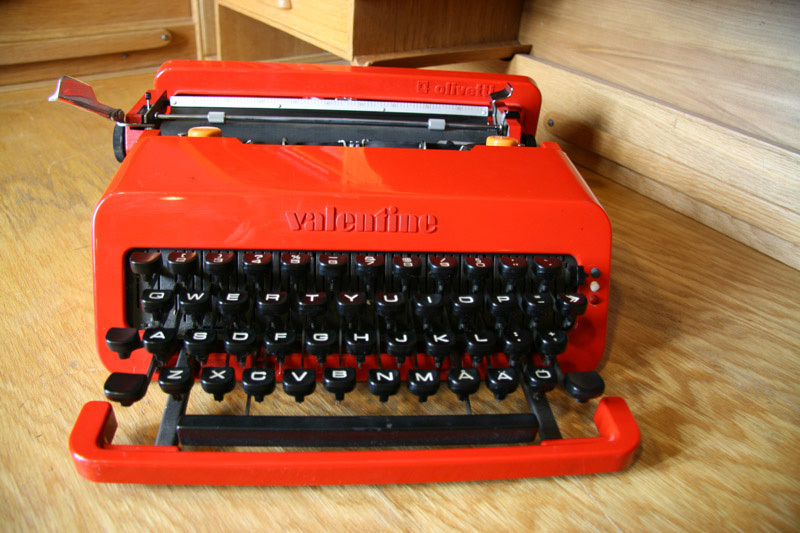 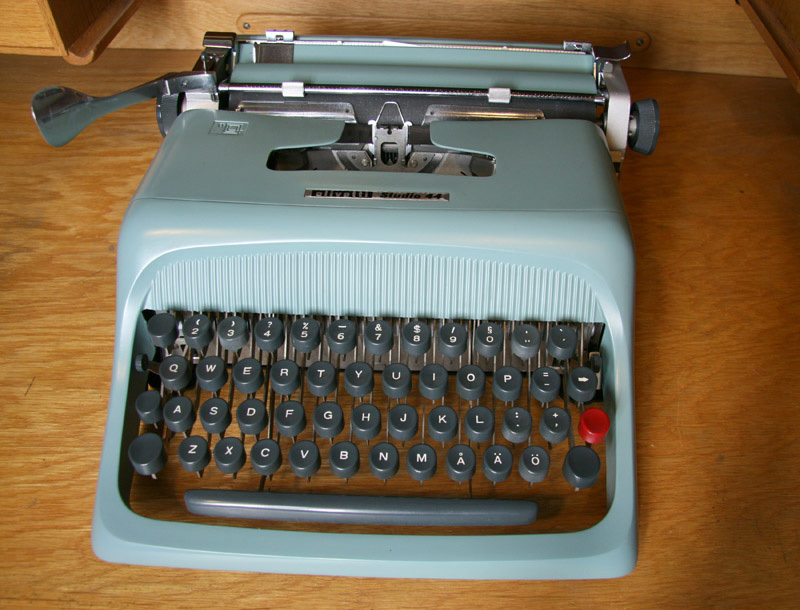 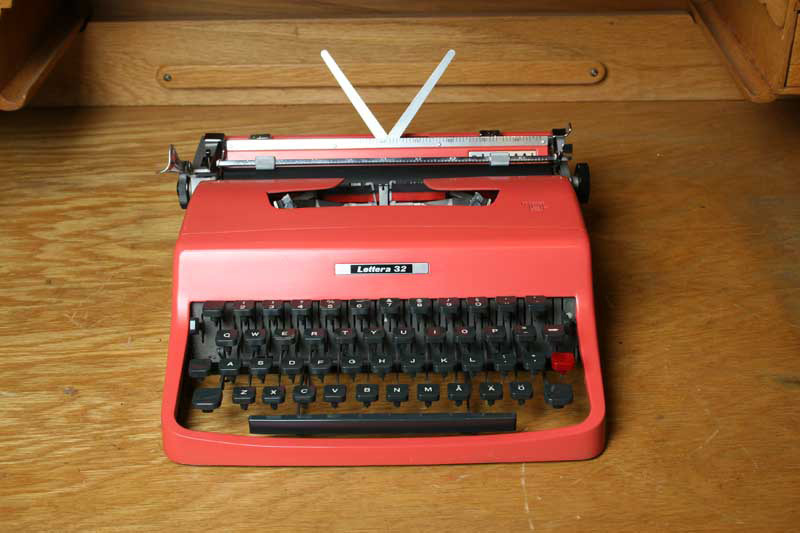 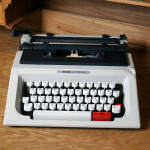 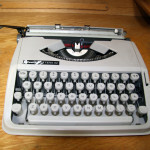 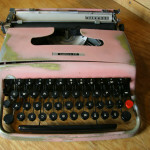 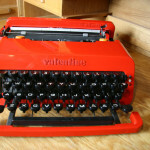 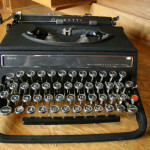 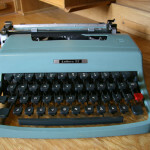 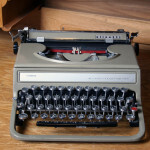 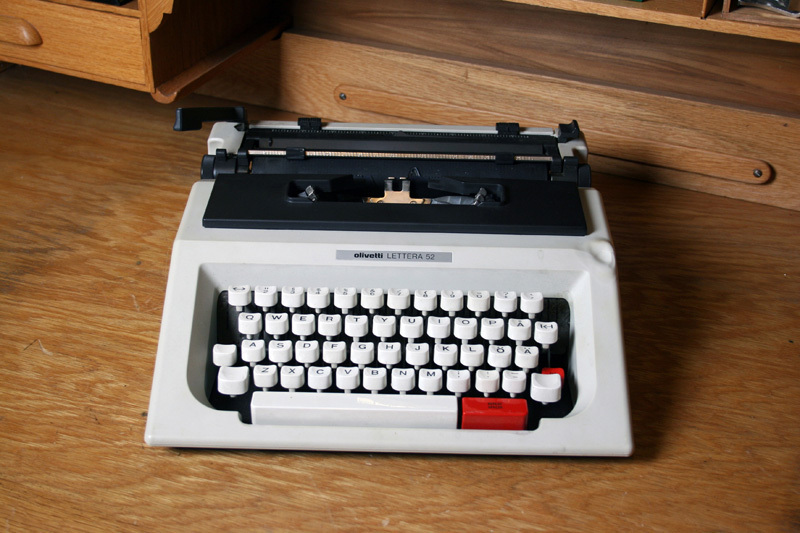 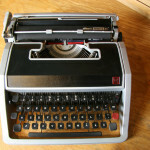 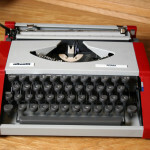 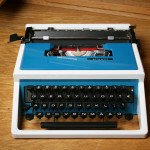 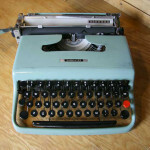 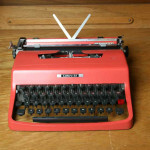 The most famous is the Valentine typewriter designed by Ettore Sottsas . 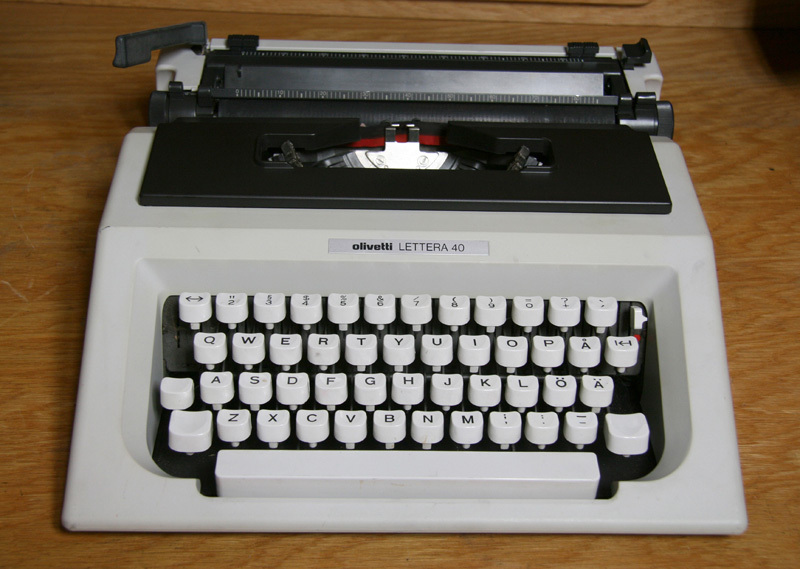 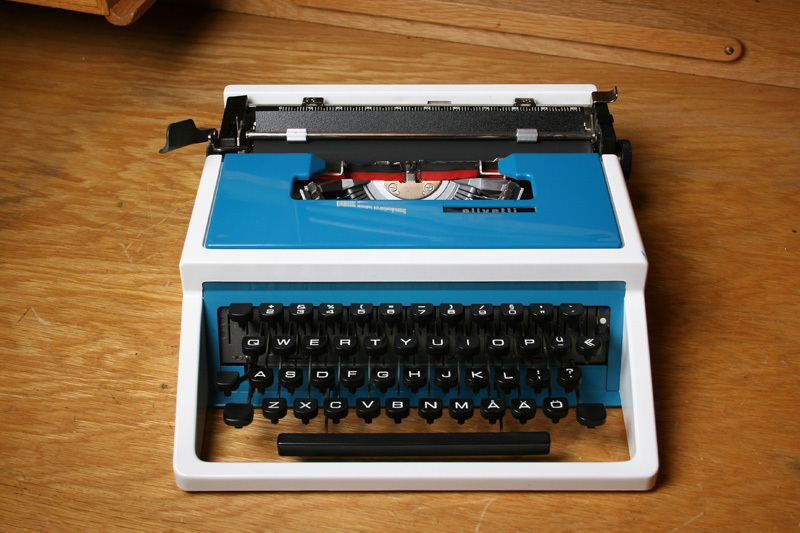 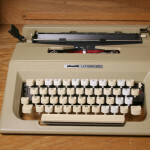 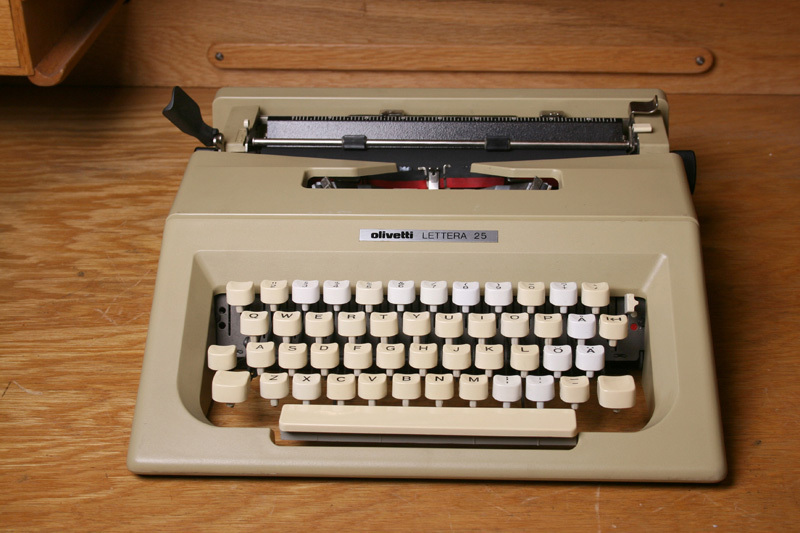 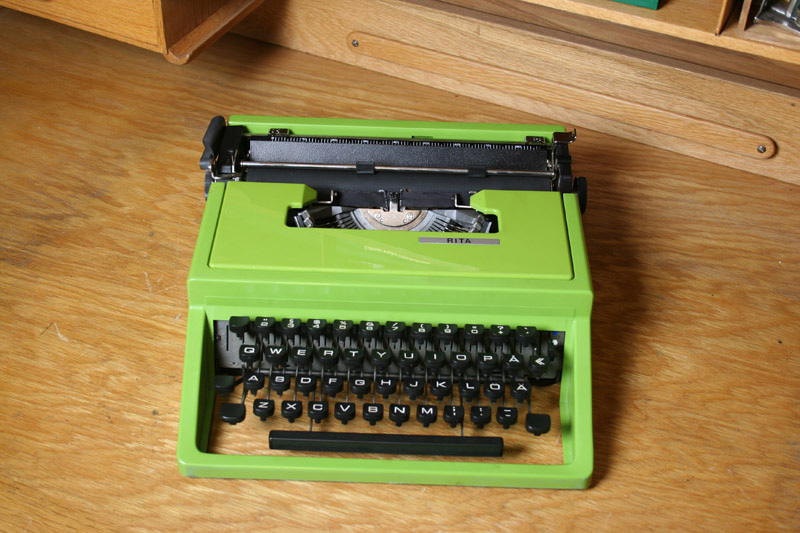 Lexicon 82 Elettrica (1975-1977) was the world’s first portable ”golfball” typewriter. 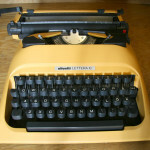 Designer was Mario Bellini. 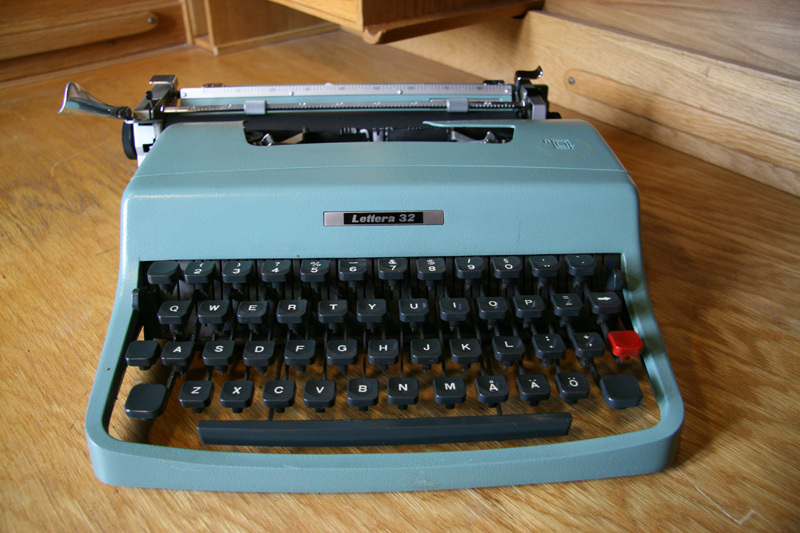 Lettera 22 #405372 in our collection was owned by Secretary General of United Nations Finland Hilkka Pietilä. 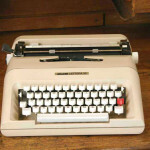 It has traveled with her all around the world in her numerous tasks in UN operations.